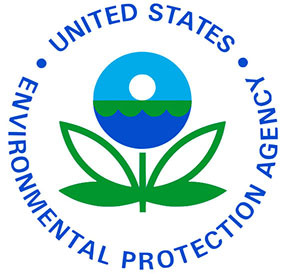 The EPA website has been updated since the last time I looked at it. It still wasn’t too easy to find the Minimum Risk Pesticides page, but once I found it, I discovered it was much clearer and easier to understand than before the updates. Of course, the information and regulations haven’t changed – but it is a little easier to find and understand them now. What are Minimum Risk Pesticides? Minimum risk pesticides are pesticides that are, well, minimum risk. The active ingredients are safe, mostly “natural” components that are known to repel or kill insects (such as peppermint or citronella). The inert ingredients are ones that are “generally regarded as safe” (such as food-type items). Minimum risk pesticides, provided them meet six required conditions, are exempt from the Federal Insecticide, Fungicide and Rodenticide Act (FIFRA) and don’t require federal pre-approval before being marketed and sold.